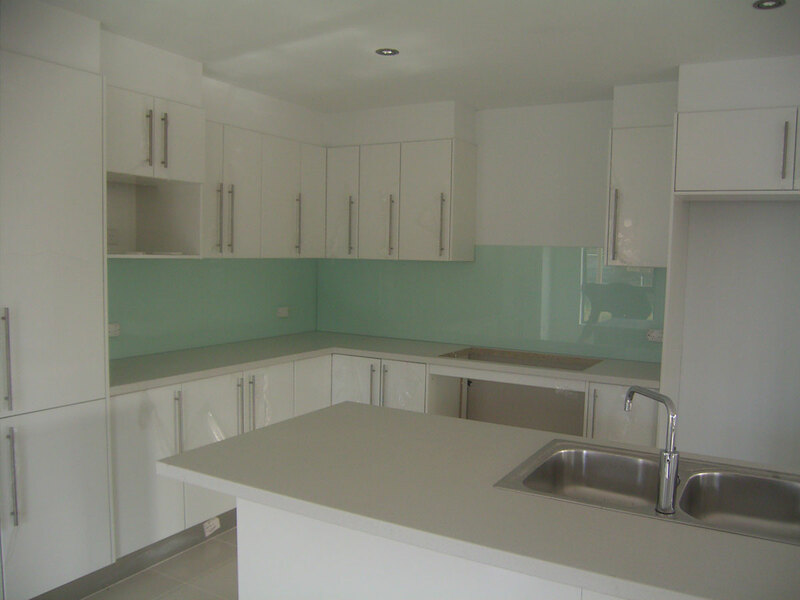 Glass splashbacks are a modern alternative to tiles. They are easier to clean and maintain. Splashbacks are available in a great range of solid colours, metallic, multi sparkle metallic or can be customised to match your own décor. 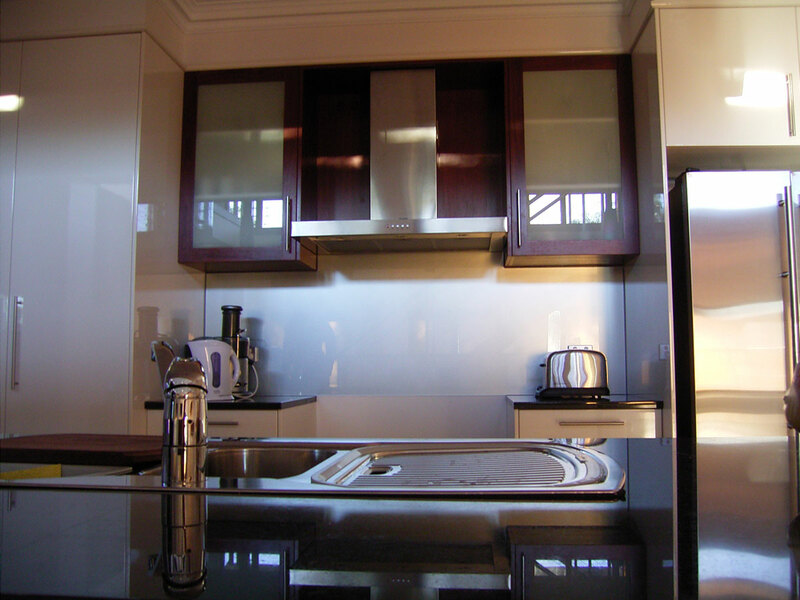 All our splashbacks are made from 6mm toughened glass, either clear or superclear glass. 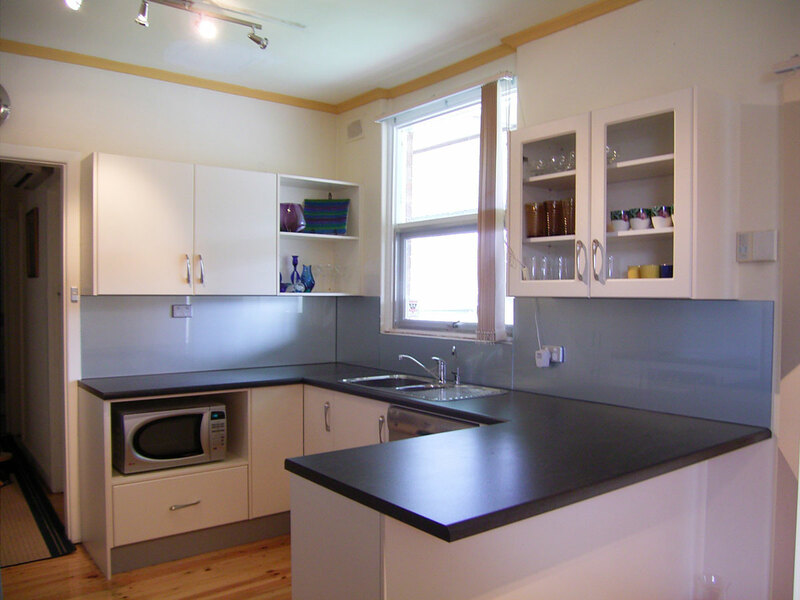 Don’t think that splashbacks are only for the kitchen, they can be used in the laundry, bathroom or bar. 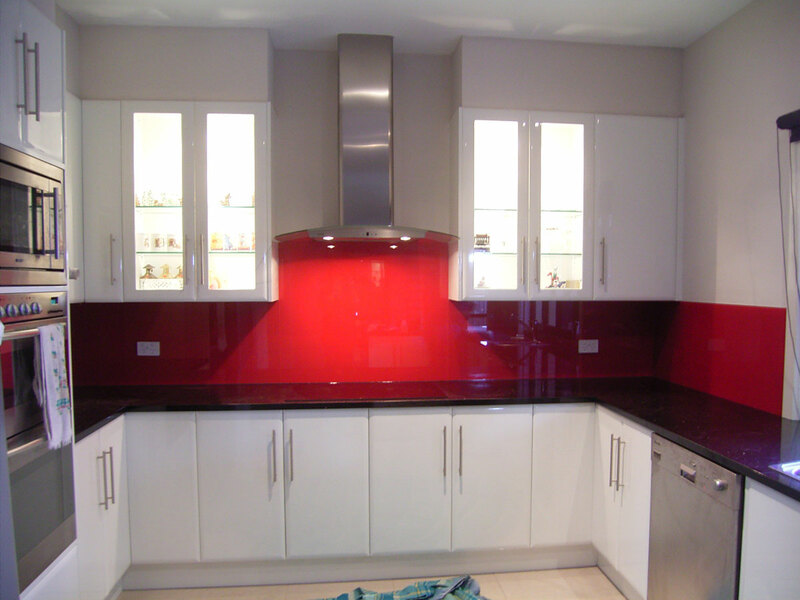 You don’t have to have a new kitchen to put in splashbacks you can install on your existing tiles. 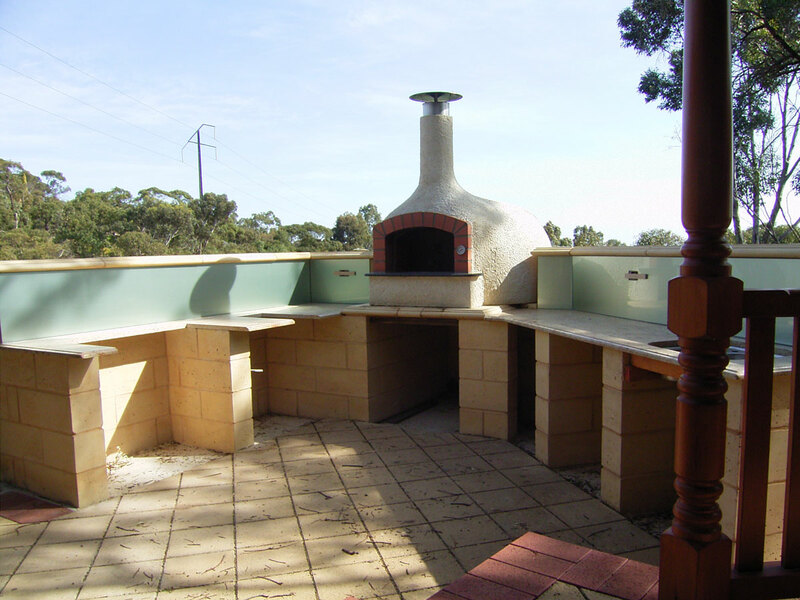 Call now for a free measure and quote or provide us with a quick drawing and we’ll get back to you with an approximate price.